​If you are searching for a preschool that will prepare your child for kindergarten while also instilling Christian values such as kindness, cooperation, respect, and forgiveness, we encourage you to explore Bethel Preschool. Please contact us at 847-244-9672 or info@bethelpreschoolgurnee.org to learn more about us and to find out how our nurturing teachers set stellar examples of Christian love through their words, actions, and expertise. 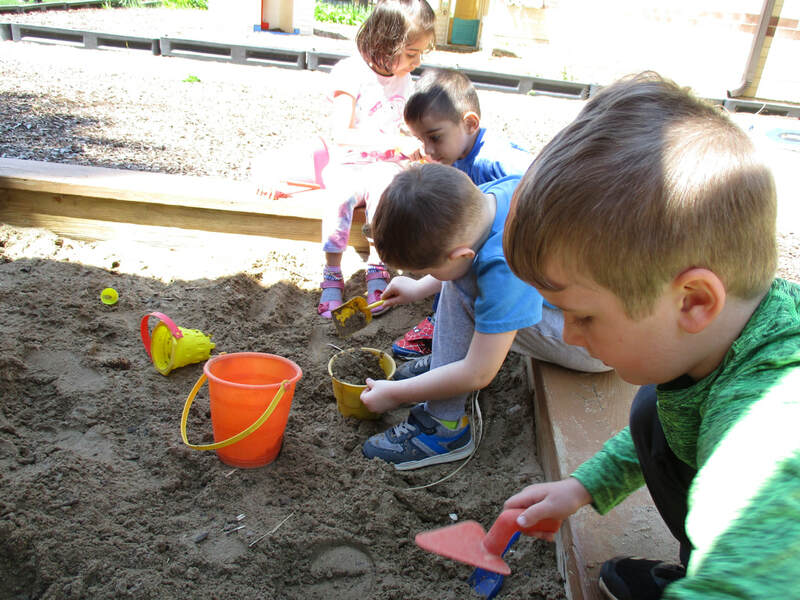 Established in 1986 for three- and four-year-olds, our Christian early learning center fosters cognitive, physical, social, emotional, and spiritual growth through the teachings of Jesus Christ. With a teacher:child ratio of only 1:7 in a total classroom of 14, our teachers can give each child the special attention he or she needs in order to thrive in school and beyond. We understand that three- and four-year-olds have different educational needs, and our program reflects this. While our three-year-old program focuses on social and cognitive development, our four-year-old program emphasizes kindergarten readiness. All of our teaching activities meet or exceed the Illinois Early Learning Standards. Click below to view a daily schedule.